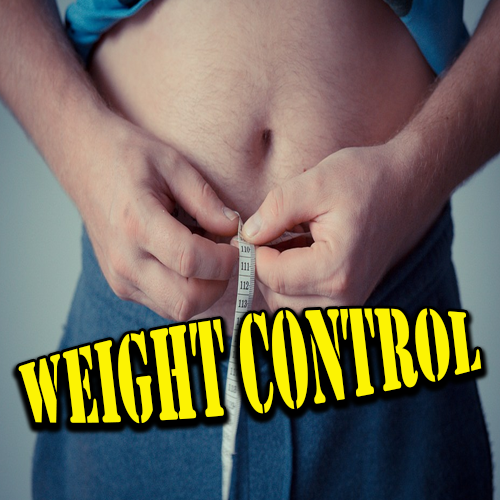 I believe that anyone can manage weight control by watching their eating habits. How you eat plays a big role in reigning in your mid-section. Three years ago, at the age of seventy, I decided that to keep healthy and control my weight I would need to pay more attention to my eating habits. I had grown up in a situation where food was at a premium. I always liked to eat and I ate big portions—when I could get it. As the years went by I had put on thirty pounds even though I had always been active and looked after my health. A more sedate job and better income can do this to a person. I had studied health and nutrition for fifty years and had become wary of what my government, the diet industry, the food industry and the medical industry were telling me about what I should eat and how much. I felt that something was definitely wrong with their advice. Farmers that I knew agreed that if we fed pigs and other farm animals the types of food that I was being told to eat they would put on lose fat. We knew that we needed to take pigs off the cereal grains six weeks before butchering time and put them on extra corn to build solid fat. The cows and pigs in the pasture ate plenty of clover and grass—and they stayed trim. I went out behind the local produce market several times a week and scavenged their thrown out stuff. My hogs loved it and they stayed trim. A side effect of this was that my wife complained about her car smelling like a garbage truck. I bought an old pickup truck for my pigs and me. The federal government has millions of tons of extra milk, butter, corn, wheat, sugar, and other items that we pay the farmers a subsidy on to encourage them to produce. This stuff has a short shelf life and can’t stay in storage forever as the next years subsidized crop is coming on. This stuff must be moved—into our collective tummy. Perhaps my government has an agenda other than keeping me healthy. As the years went by, I decided that I didn’t want to follow the advice of the experts. They were telling me to feed my children the foods that built ugly, loose fat on my farm animals. Ouch! Something was wrong! I would strike out on my own. Over the years I returned to the diet of my ancient ancestors––whole foods, red meat, chicken and fish. I left behind all processed and manufactured foods. Things like manufactured oils and high fructose corn sugars and other sugars were out of my diet. I decided to avoid all dairy products, cereal grains, white potatoes and corn. No mixing of starchy foods, protein, fruits and vegetables at the same meal. This simple pattern of a wide variety of colorful whole foods has worked well for me. I am now eating more food than ever and I lost 25 pounds.